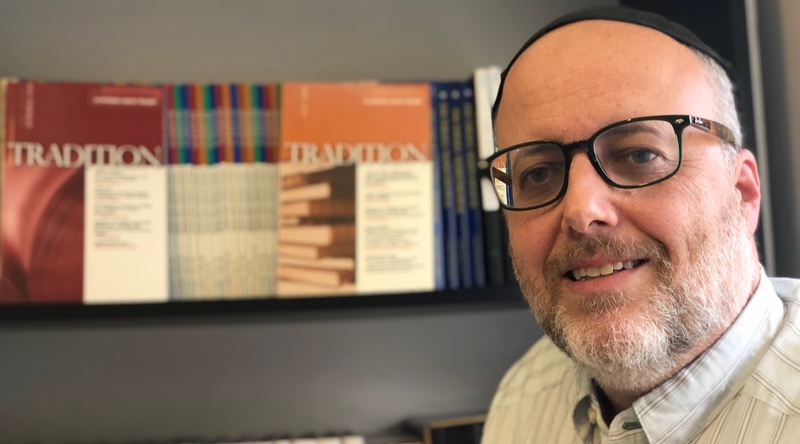 Sitting at his desk in a buttoned-down white shirt and large, black-knitted kippah, his white and brown beard close cropped, Saks discussed his vision for the future of the publication. “So if we can have an issue that is thought-provoking or raises questions or people respond to, that can and should be going on online instantaneously between print issues. Tradition, with a lowercase ‘T,’ changes slowly as does the journal Tradition, with a capital ‘T.’ We are bringing it in to the late 20th century and then we will go on from there,” he said, smiling.